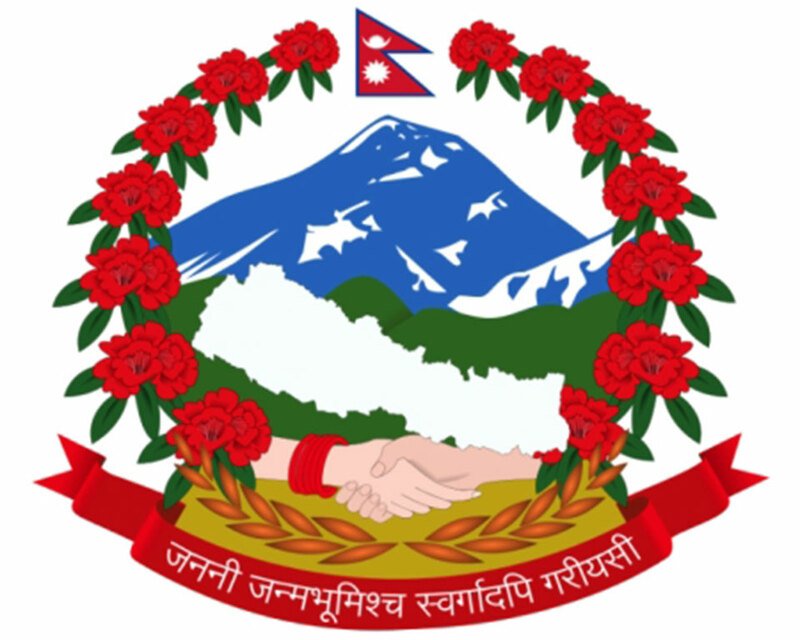 KATHMANDU, July 9: The government has started handing over letters of termination of appointment to those who were appointed by the former government led by Sher Bahadur Deuba. On Sunday, the Office of the Prime Minister and Council of Ministers handed over letter of termination of appointment to Chief Executive Officer of National Reconstruction Authority (NRA) Yuba Raj Bhusal. Organizing a press conference on Sunday, CEO Bhusal said he resigned the post after the government decision. Bhusal said that he had made significant achievements on the post-earthquake recovery front even as the government decided to relieve him of the post. The Ministry of Communications and Information Technology (MoCIT) also handed over letters of termination of appointment on Sunday to 15 office bearers appointed by the previous government starting from August 30, 2017. 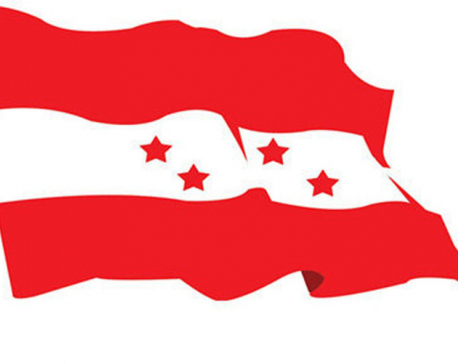 Although the current government has said that those appointments were made after the election code of conduct came into force, the main opposition party, Nepali Congress (NC), which made the appointments has maintained that the government had received permission from the Election Commission (EC). The NC has demanded that the government revoke its decision and threatened protests if its demand goes unheeded. The MoCIT handed over letters of termination to Chairman of Nepal Telecommunication Authority Digambar Jha and a member Hem Kumar Shrestha; Director General of Gorkhapatra Corporation Basanta Prakash Upadhaya; Chairman of Minimum Wage Fixation Committee Gangadhar Parajuli and members of the committee Govinda Bahadur Koirala and Bimala Bhandari. Similarly, those receiving letters of termination also include Chairman of Film Development Board Nikita Poudel and members Bijay Deuja, Umesh Khadka and Devi Ram Parajuli; Kiran Chitrakar and Govinda Dhital of Nepal Television and executive committee member of Rastriya Samachar Samiti Ek Raj Pathak. Nearly 300 officials appointed in various government bodies by the then Deuba-led government have lost their jobs after a cabinet meeting held on June 5 decided to terminate all the appointments made last year by the then Sher Bahadur Deuba-led government what Oli government said after the enforcement of election code of conduct, according to the OPMCM.